In the Rainbow Riches online slot game, the green grassy meadows of Ireland are one of the most beautiful natural sights ever and the general outlook of the Irish countryside is a landscape paradise. The magic of Ireland isn’t just in the way it looks. There are many mythical and secret adventures that must be embarked upon. So begin this amazing quest and seek the golden treasure pots that are waiting to be won at the end of the rainbow. 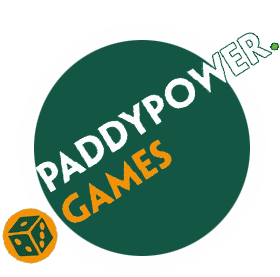 Play at Paddy Power Games. Rainbow Riches indeed are what players are hunting for in this game. 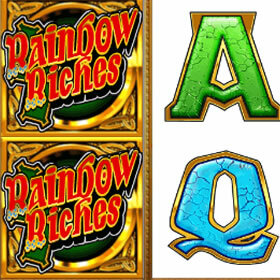 Rainbow Riches is one of the most popular slot games on the internet, particularly on Paddy Power Games. Follow the yellow brick road that runs through the grassy fields of Ireland to find the end of the rainbow. A fantastic 5 reel slot game. You will feel top o’ the morning when you begin spinning the reels of this shiny slot. The objective of the game is obviously to find the pots of gold and to steal away the leprechaun’s fortune. Although, to do that, you will have to build up an understanding on the game – it isn’t too difficult. Over the 5 reels, you will see different Irish-themed symbols appearing. Find matching symbols appearing on adjacent reels. The symbols must also line up against 1 of the 10 paylines to land a prize. The size of the prizes that can be won will depend on how much you spend per spin. Players on Paddy Power Games will also have some exciting bonus features in the game. 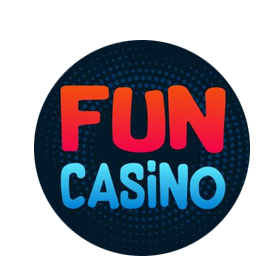 The wild symbol is covered by the golden coin symbol and appears alongside typical slot game symbols such as face card symbols. The wild symbol in the game will substitute for all other symbols in the game. That is, except the scatter emblem but the wild can help you win the big prizes that this game offers. 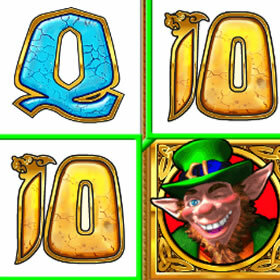 Also make sure that you keep an eye out for 3 leprechaun symbols appearing on the reels. This will trigger the ‘pick me' bonus which will allows players to pick one of the three hats to reveal a random cash prize. There is a chance however, to activate the pot of gold feature. The Pot of Gold Feature will show the leprechaun dreaming about different kinds of pots. The pots will whizz around the leprechaun’s head, when the pots stop that is the pot of luck that players will win. Hopefully, the Luck o’ the Irish is on your side as you can win up to 25,000 coins!